1: Please choose the product type you want from this page with the prices. Some sizes my vary slightly due to originals being slightly different, but the prices are the same. 2: Choose the print you want by clicking here, all prints come in any of the products listed below. Notes: You'll never find yourself unprepared again. 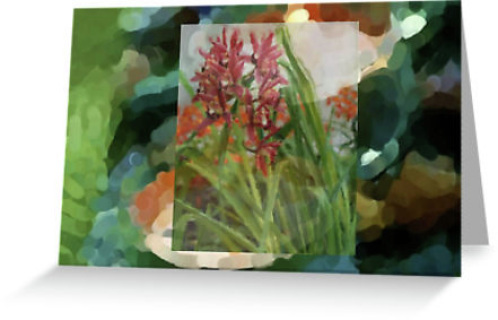 Printed on marvelous matted card using digital printing technology. Remarkable external photo quality while retaining a wonderful writing surface on the inside. Posted ready to fold, each with their very own envelope. Contact for quantity discount, you can mix and match cards. Please specify which ones in the seller's box upon checkout. 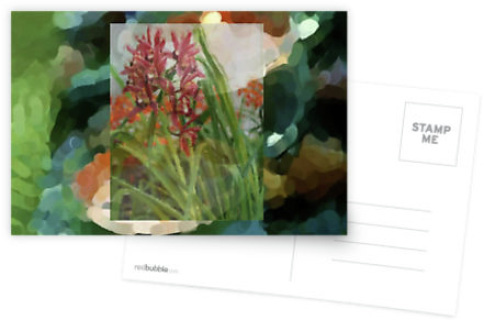 Notes: Available as a standard 4" x 6" and printed with the same technology and high degree of craftsmanship as the greeting card. The flip side is adorned with the image name and artists details. Contact for quantity discount, you can mix and match postcards. Please specify which ones in the seller's box upon checkout. 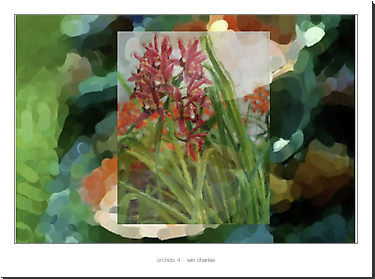 Print Size: 12.8" x 8.6"
Matte Notes: High quality photographic print between two layers of matte board cut to a standard 20" x 16" (508mm x 406mm) size. 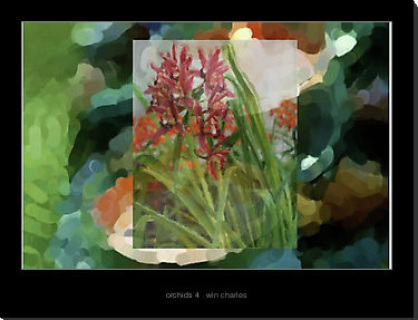 The result is a beautifully simple and interchangeable work of art which can be placed inside a picture frame, mounted to the wall directly, or simply kept somewhere safe to be admired from time-to-time. Shown with black matte, white and off-white mattes are available. Please specify what color matte in the seller's box during checkout. 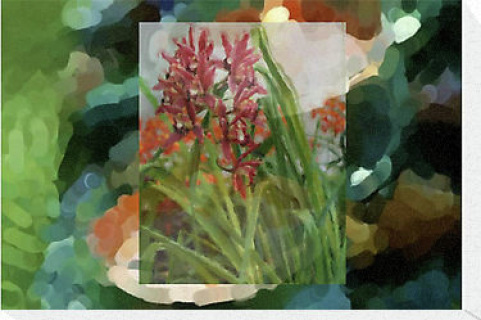 Laminated Notes: Laminated prints are affordable, high–quality prints of the great work. Buying laminated prints is an easy way of providing encouragement to the artist. Border shown in black, white is available. Please specify which border color you want in the sell's box during checkout. Laminated Notes: Laminated prints are affordable, high–quality prints of the great work. 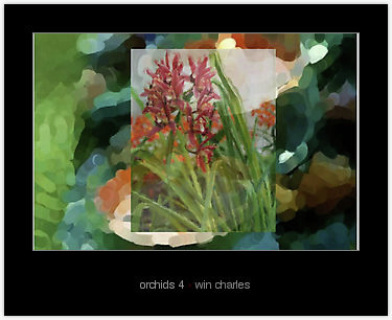 Buying laminated prints is an easy way of providing encouragement to the artist. Border shown in white, black is available. Please specify which border color you want in the sell's box during checkout. Mounted Notes: This work of art really comes to life when it’s sitting proud on your wall. Mounted on gatorboard (as opposed to chipboard which can bend and flake over time) for a quality finish. Mounted prints are affordable, ready-to-hang art. Shown with no border, black or white borders are also available with no extra charge. Please indicate your choice in the seller's box during checkout. Much stronger than foam core, but about the same weight. Rigid polystyrene foam core laminated between two face veneers of resin-impregnated wood fiber for use in displays, photo mounting, and much more. Provides an ideal combination of minimal weight and high load capacity. Mounted Notes: This work of art really comes to life when it’s sitting proud on your wall. Mounted on gatorboard (as opposed to chipboard which can bend and flake over time) for a quality finish. Mounted prints are affordable, ready-to-hang art. Shown with black border, white or no borders are also available with no extra charge. Please indicate your choice in the seller's box during checkout. 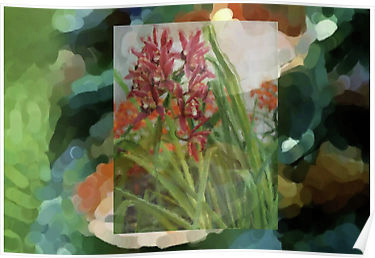 Mounted Notes: This work of art really comes to life when it’s sitting proud on your wall. Mounted on gatorboard (as opposed to chipboard which can bend and flake over time) for a quality finish. 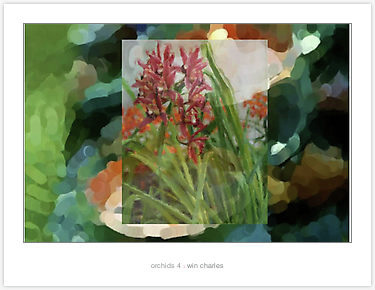 Mounted prints are affordable, ready-to-hang art. Shown with white, black or no borders are also available with no extra charge. Please indicate your choice in the seller's box during checkout. Canvas Notes: Epson printer and Epson pigment inks on Canson Canvas to ensure a quality product. All canvas prints have a water-based clear lacquer applied to them as a UV barrier and to protect the canvas prints from scuffing. It also makes them easier to clean! 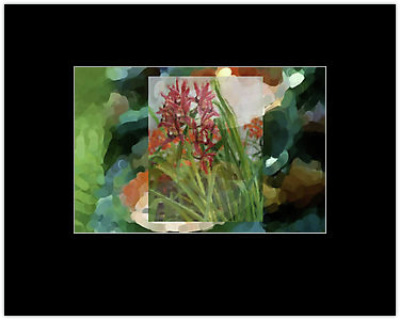 All canvas prints are mounted on hardwood (Eucalyptus Regnans to be exact) for a sturdy frame. 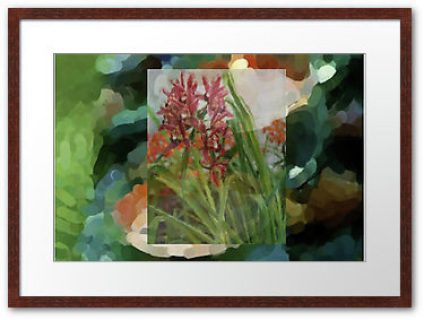 Print Size: 12" x 8"
About Framed Prints: Finely-crafted custom frames create stunning art pieces. Frames are crafted from quality timbers in a range of finishes. A white, off-white or black matte surrounds the print to emphasize the artist’s work and bring the piece to life. Premium ultra-clear perspex in front provides a superior finish and means the piece is lighter and easier for you to move without breaking. Box Frame in cherry with off-white matte is pictured. Ordering Details: Specify frame color and size and matte color in sellers box upon checkout. Click here for frame colors and sizes. 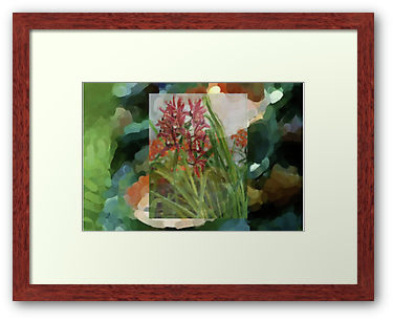 About Framed Prints: Finely-crafted custom frames create stunning art pieces. Frames are crafted from quality timbers in a range of finishes. A white, off-white or black matte surrounds the print to emphasize the artist’s work and bring the piece to life. Premium ultra-clear perspex in front provides a superior finish and means the piece is lighter and easier for you to move without breaking. Flat Frame in mocha with black matte is pictured. 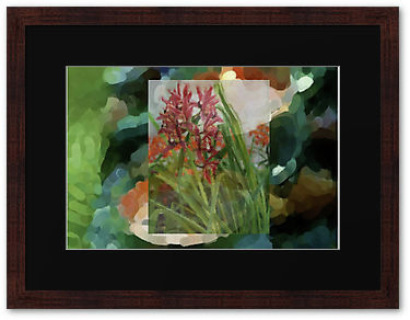 About Framed Prints: Finely-crafted custom frames create stunning art pieces. Frames are crafted from quality timbers in a range of finishes. A white, off-white or black matte surrounds the print to emphasize the artist’s work and bring the piece to life. Premium ultra-clear perspex in front provides a superior finish and means the piece is lighter and easier for you to move without breaking. Box Frame in walnut with bright white matte is pictured. Poster Notes: Posters are printed with a 5mm white border. They’re printed on durable 180GSM matte stock. These posters are also water-proof.